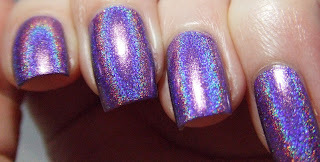 I love these holos. That is all. Bonus! I got some new stamping plates, and I have been practicing! 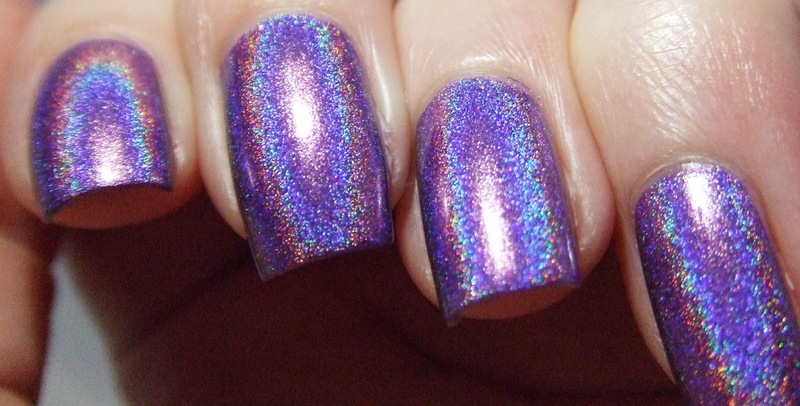 Stamping the whole nail is tricky. I would love some tips and tricks if anyone has any to offer! Gorgeous! I don't know why I can't talk myself into wanting this...it *is* stunning. its my favorite, by far.